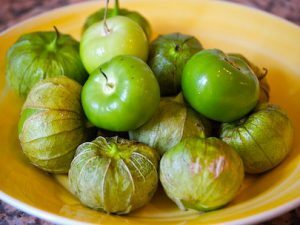 Purple Tomatillo “rare” 50 seeds $3.99 shipped free! 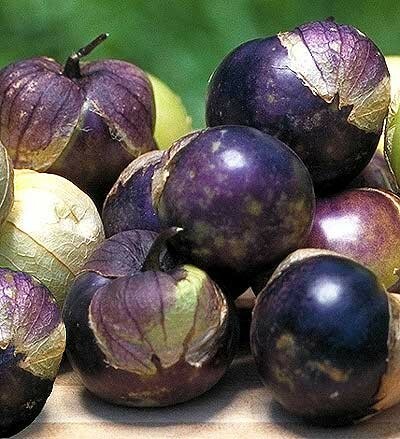 Purple Tomatillo-Physalis ixocarpa-68 days Beautiful purple fruit, large size. Many are a bright violet color throughout their flesh. Much sweeter than the green types, it can be eaten right off the plant. Turns purple when ripe, rare!